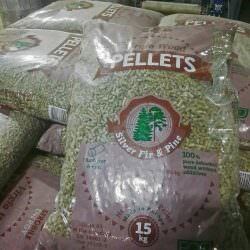 Growing the family! 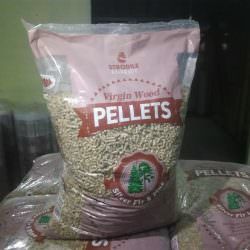 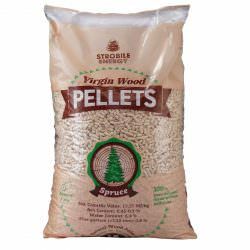 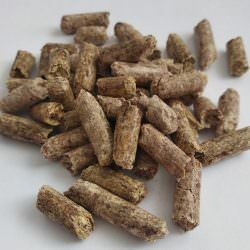 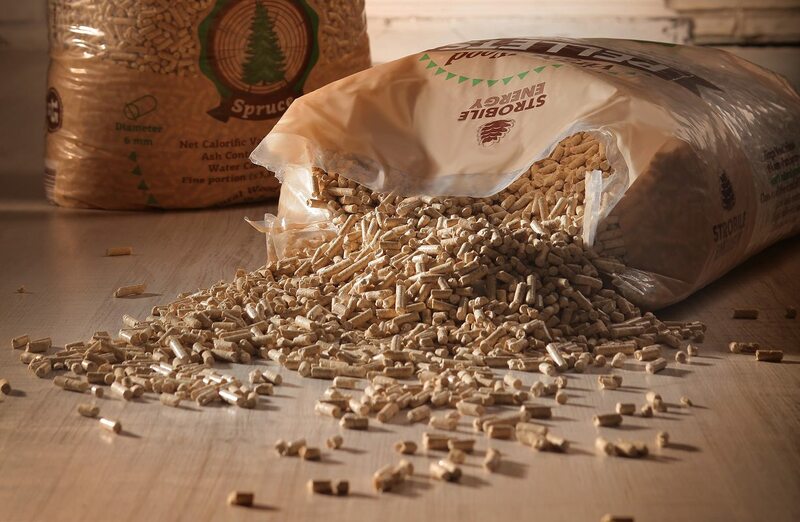 Pine Virgin Wood pellets A1 arrive soon! 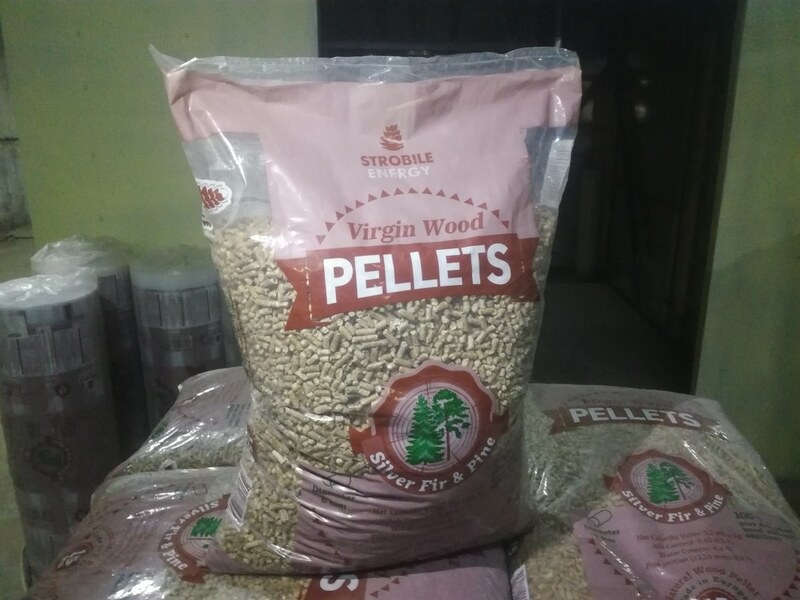 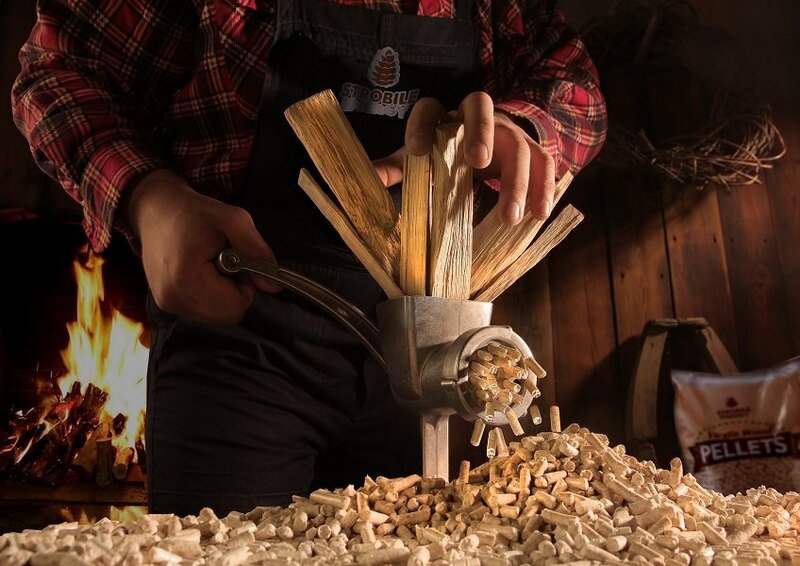 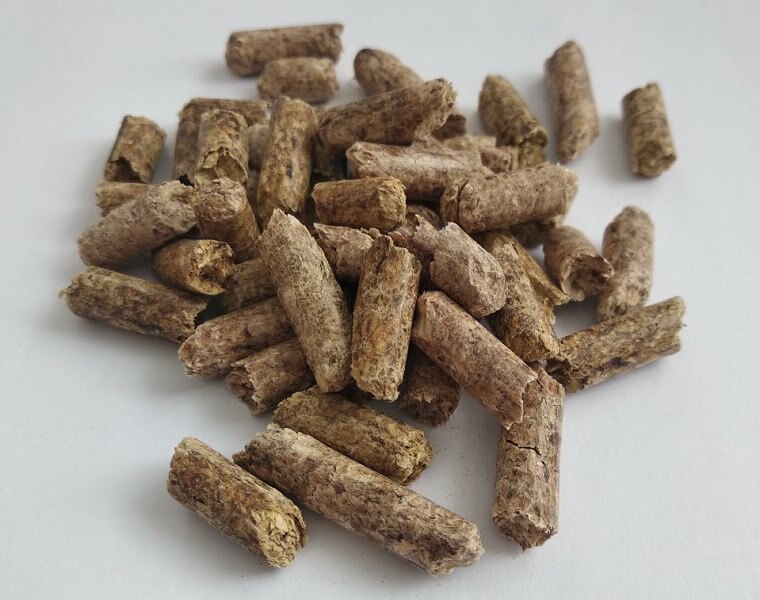 Virgin Wood Pellets directly from the factory! 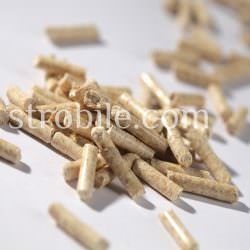 Feel what quality biofuel means!